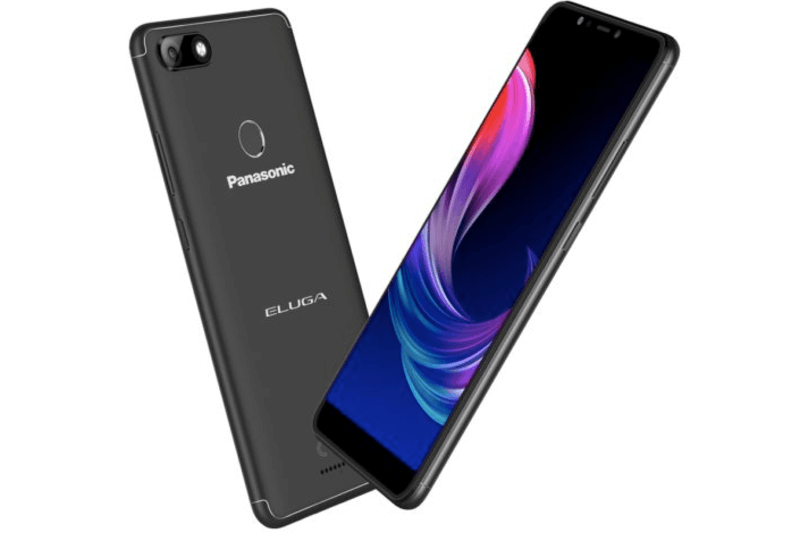 After launching two flagship smartphones, Japanese electronics company, Panasonic added a new smartphone to its Eluga range of smartphones, dubbed as the Panasonic Eluga Ray 600. The Eluga Ray 600 is an entry-level smartphone priced at Rs 7,999 and it will go on sale during the Flipkart Big Billion Days. At that price, the phone takes on the Realme C1 and Xiaomi Redmi 6, but the Eluga Ray 600 falls short of the competition by a huge margin. Notably, Panasonic did not reveal any launch offers for the handset, meaning it will retail around the price of Rs 7,999, which makes it a tough buy. Talking about the specifications of the Eluga Ray 600, it flaunts a 5.99-inch HD+ display on the front carrying a resolution of 1440×720 pixels and 18:9 aspect ratio. Under the hood, the smartphone has the MediaTek MT6739WA chipset, clubbed with 3GB of RAM and 32GB of internal storage. In contrast, the Realme C1 has the Qualcomm Snapdragon 450 chipset, while the Xiaomi Redmi 6 offers Helio P22 SoC. The phone also ships with a microSD card slot for storage expansion up to 128GB. Software side of things, the Eluga Ray 600 runs on Android 8.1 Oreo with the company’s own custom skin on top. Panasonic did not reveal whether this smartphone comes with its AI assistant Arbo or not. Cameras on the smartphone include a 13MP shooter on the rear side and an 8MP shooter is present on the front taking care of the selfies. The preloaded camera app comes with a lot of features such as Bokeh mode, auto scene detection and timelapse. The highlight of the Eluga Ray 600 is the beefy 4000mAh battery inside. Connectivity options include 4G LTE, VoLTE, Wi-Fi 802.11 b/g/n, Bluetooth v4.1, GPS and Micro USB port resides on the bottom. It offers sensors such as proximity and ambient light sensors. The Eluga Ray 600 is a Flipkart exclusive smartphone and it can be picked up in three colour options- Black, Blue and Gold. The phone will be available for purchase starting October 11, and as mentioned above, it doesn’t come with any launch offers, which is rather underwhelming. For the asking price of Rs 7,999, the Eluga Ray 600’s primary competitor is the Xiaomi Redmi 6 which also offers an 18:9 display. The Redmi 6 has superior hardware in the form of Helio P22 SoC, dual rear cameras, but loses out on the battery front which is just 3000mAh. Another lower priced competitor is the Realme C1 which has a larger 6.2-inch HD+ display and comes powered by the Snapdragon 450 SoC. The Realme C1 also offers dual rear cameras and a bigger battery of 4230mAh.